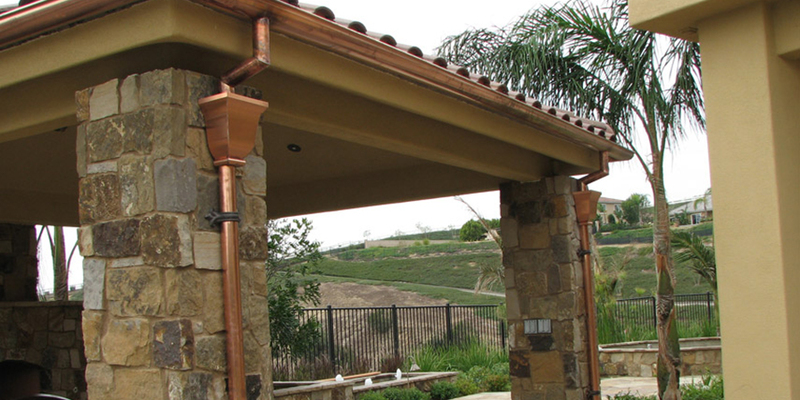 At Elite Rain Gutters, we understand how important the look of your home is to you. 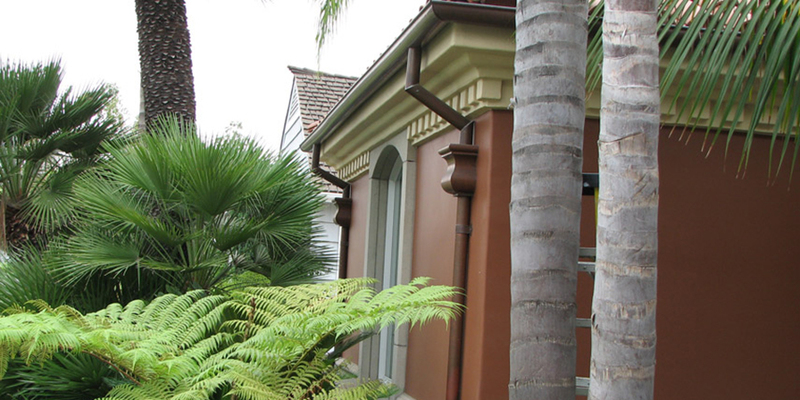 Improving your rain gutters is a practical investment that will quickly increase your home’s value and curb appeal. 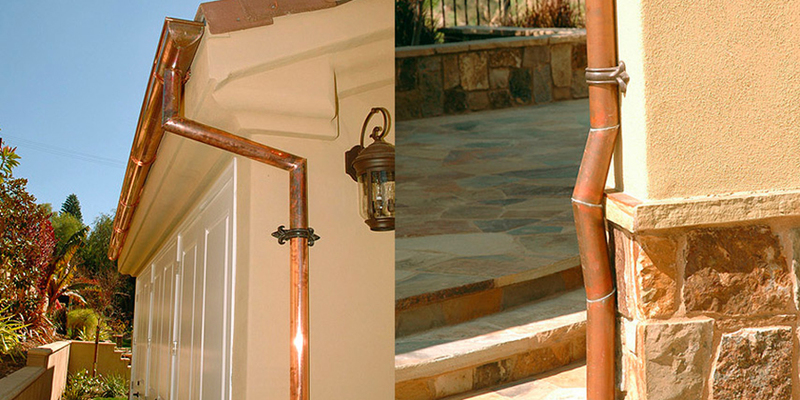 We offer custom copper, aluminum and seamless rain gutters to meet and exceed your rain gutter needs. 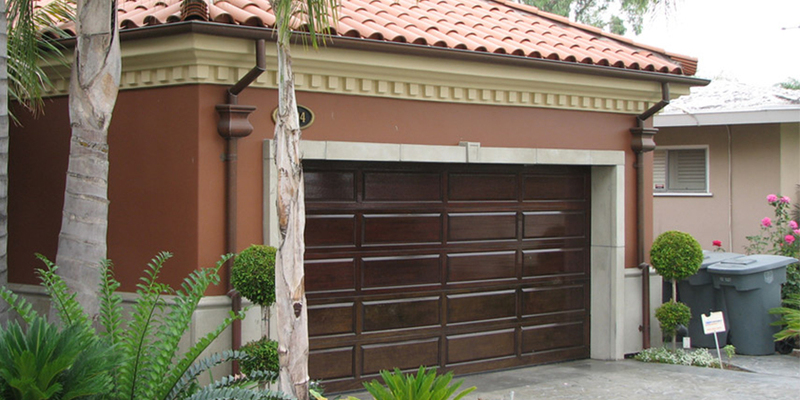 Enhance the look of your home today with custom rain gutters from Elite Rain Gutters. 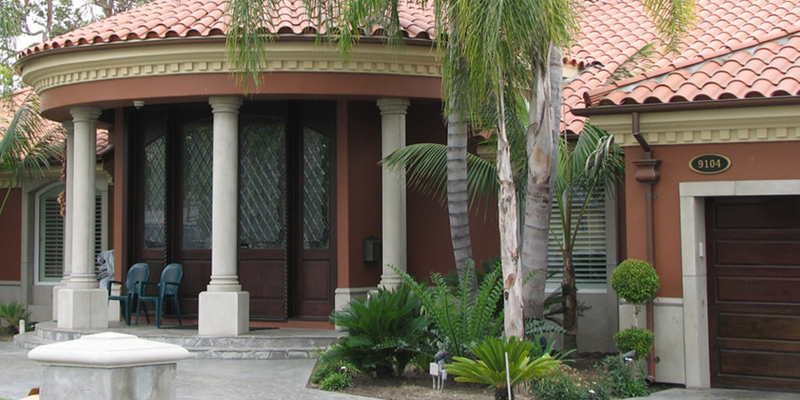 We’ve been servicing Southern California and Orange County for over 27 years!